Although we do accept and love our Medicare patients, we do not accept payment directly from Medicare. If you are covered under Medicare, you will pay for your services, we will send in your claim forms, and they will reimburse you directly for covered services. 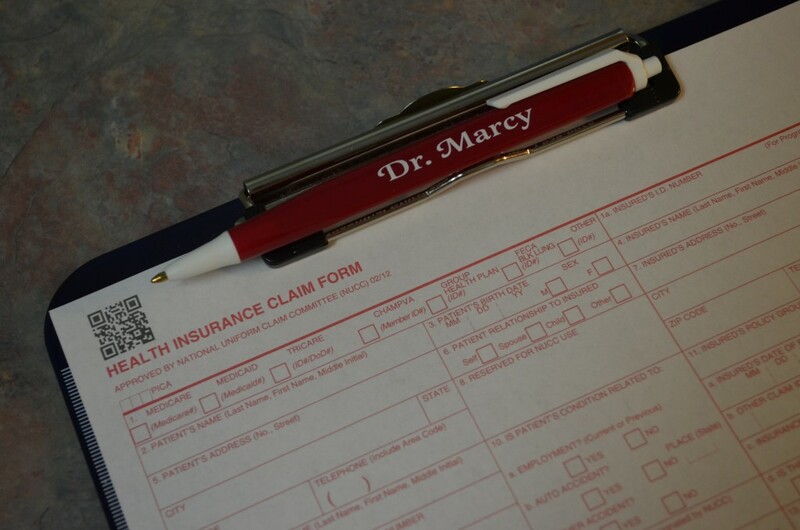 Because we regularly submit the forms to Medicare to obtain your reimbursement, you should receive it promptly. The short answer here is no. We don’t belong to any HMOs or PPOs or any other insurance groups that we have to join. We also don’t accept payment directly from insurance companies, except for personal injury accident claims. Often, insurance benefits for chiropractic care are very limited. If you will kindly furnish your insurance information to our business office, we will submit your claims to your insurance company on a timely basis. If the services rendered are covered by your plan, you will be reimbursed directly by them, according to your policy benefits. Since payment is expected at the time of service, we offer the convenience of using credit cards like Visa, MasterCard, American Express and Discover. Other payment options include cash, checks, debit cards, money orders and traveler’s checks. Auto Accident or Workplace Injury?